For two years I have had to keep my "secret project" ... well, a secret. But I was just given clearance to post the cover image, and to announce the newest book- so here we go. 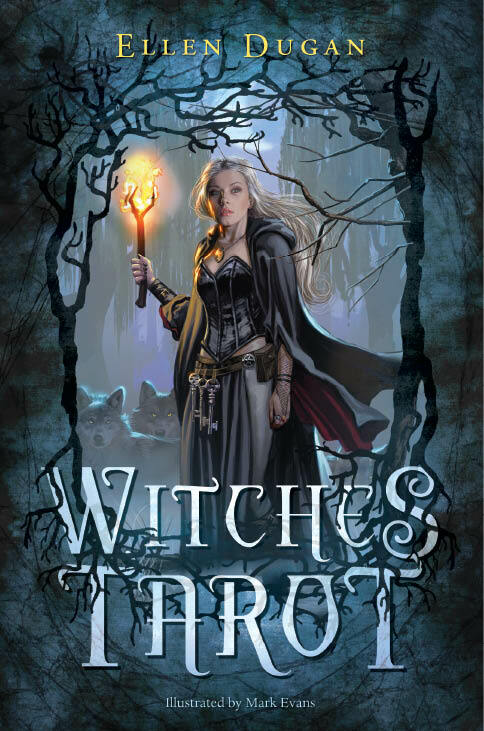 The Witches Tarot, will be a boxed deck and book. It is being published by Llewellyn Worldwide. I am finishing up the book now and the artwork is almost complete. The artist's name is Mark Evans and the art is magickal, vibrant and gorgeous. I am really happy to finally be able to share this news with my fans. I will not be posting any of the card art for a while... but the cover image is actually "The Moon" card from the deck- with a cool border all around it. The release date is set for Fall 2012. As I get more information, and am cleared to post a card or two... I will be sure to let everyone know. 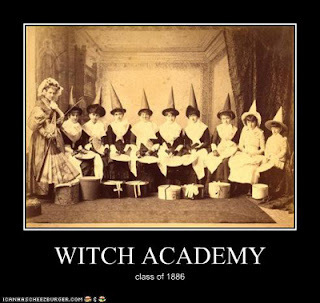 Tomorrow my first class in my new Practical Magick Series. I am really looking forward to the classes and meeting the students. Here is the information on tomorrows class- if you live in the St. Louis area and would like to attend. Class fee: $30.00 each- or attend all four classes for $100.00 and save! (Payment for all four classes in the series is due in full at the time of the first class.) Cash or Check only. This first class will be held on Sunday, February 19. 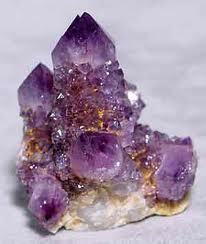 Candle and crystal spells are the stock in trade of most Witches and magickal practitioners. The trick is how do you take the basics and turn them into more advanced practices? In this first class of the four part practical magick series, award winning author Ellen Dugan, shows you how to advance your Craft. This class focuses on candle and crystal magick, and shows you how to think outside the box and how to personalize your spells. The law of correspondence, and vibration will be discussed, as well as a look at how lunar timing, and the magickal days of the week can work in your favor. There will also be information on troubleshooting your spell-work. This 2 hour class will end with group candle and crystal spell-work. For more information plus detailed class descriptions- at www.ellendugan.com go to the "Tours" tab at the top of the page. or look at the previous blog about the classes. 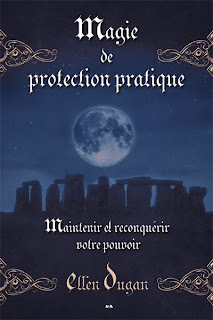 Practical Protection Magick in French! Now I have to go print up my handouts and lecture notes for class tomorrow! Wishing you all a great weekend. Hope you are as excited about the new project as much as I am! PS. 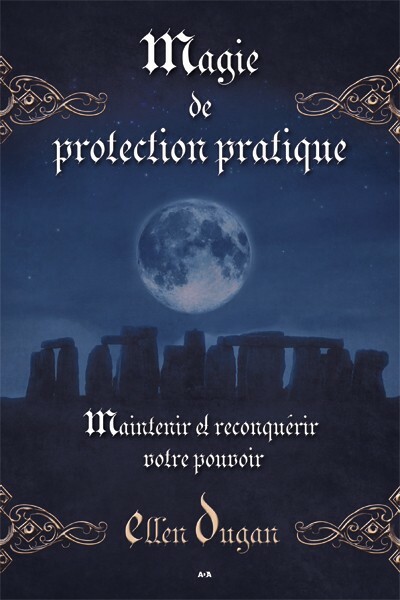 I just received the French version of Practical Protection Magick. It was translated by ADA Editions (Canada) the website is www.ada-inc.com Here is the French version- Loving the cover! Will Llewellyn be distributing the deck? 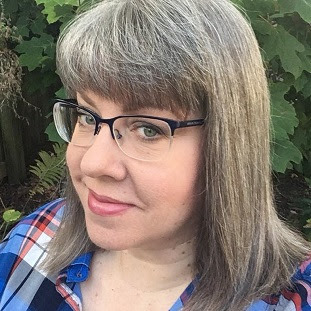 It looks like a wonderful new project..I only recently discovered your blog through putting one of your books on my Amazon wish list!If only we had access to your classes in the UK!Hope that the classes go well.. Your tarot images are great. Where can I get similar ones for my own blog? I am working on my psychic readings too.